We’ll send the free downloadable ebook via Facebook Messenger. Having trouble downloading? Please disable adblock! And I've been developing apps for over a decade. 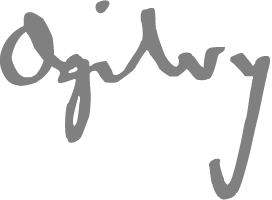 During that time, I've overseen the launch of more than 250 successful mobile apps and digital products. 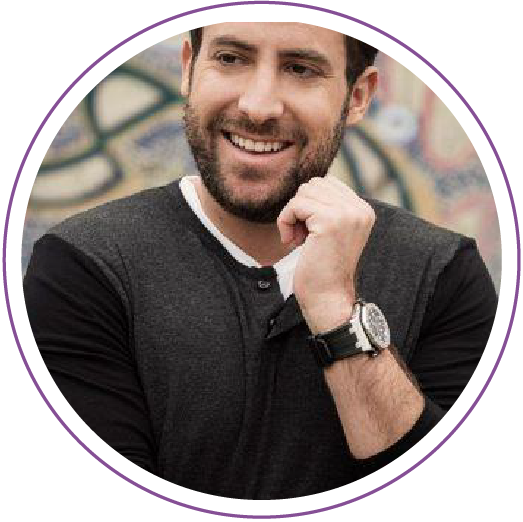 I've worked with clients like Tony Robbins, Snoop Dogg, & Spotify. Every day, I hear people say that it's impossible to succeed as a non-technical founder of an app. That you need to know how to code. Often times, non-technical founders actually make better entrepreneurs than coders. If you want to learn what it takes to succeed with a mobile app, a website, or any other kind of digital product, this guide is your secret sauce. 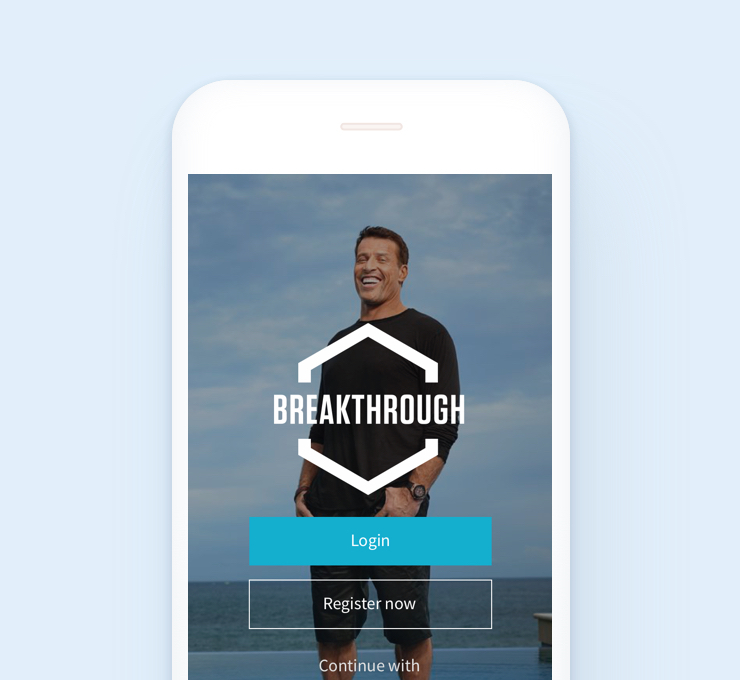 Worked with Tony Robbins to create a mobile-first content strategy that transformed his library & created positive ROI in 30 days. 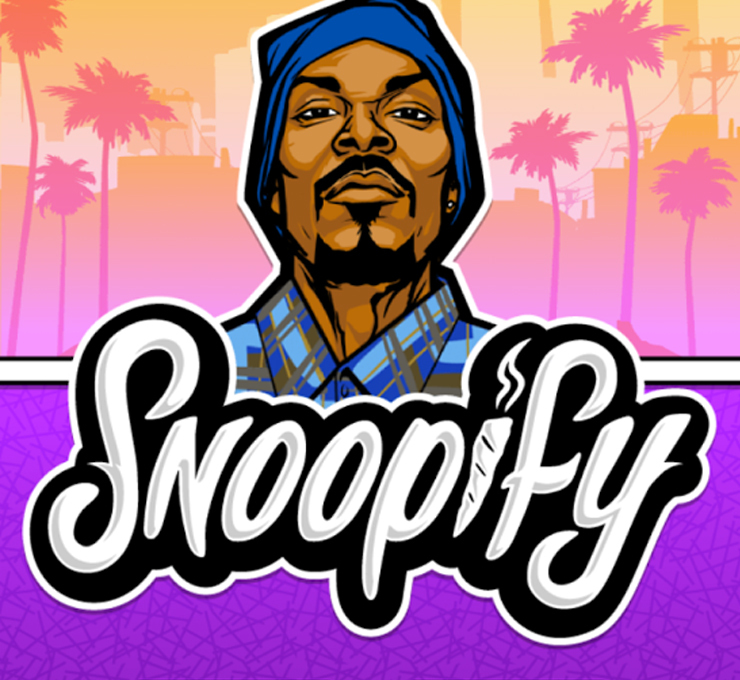 Designed a mobile app for Snoop Dogg that generated over $1.7M in in-app purchases. 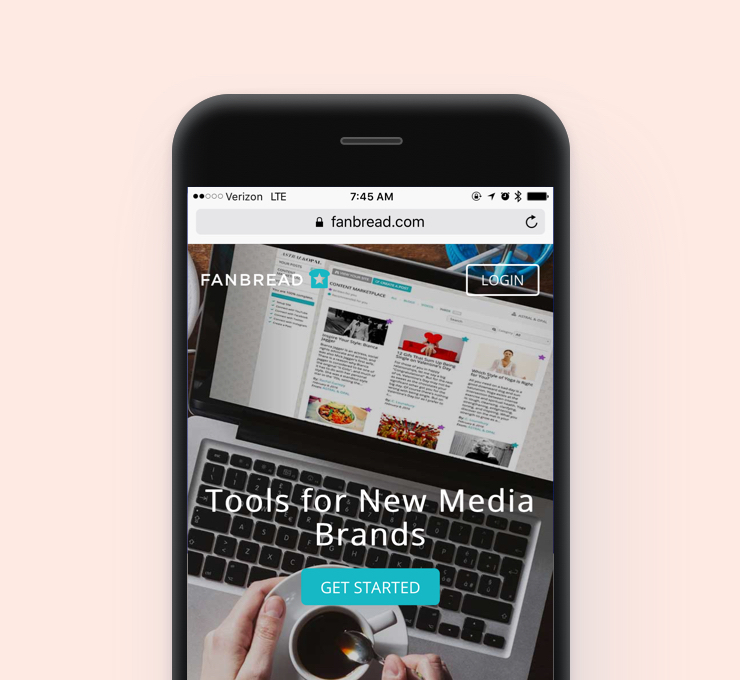 Designed a CMS system for influencers that helped Fanbread raise $3.5MM. And everything else it takes to turn an idea into a growing business. Chapter 4 explains why you should always validate your concept through roadmapping before starting development. I show you the most common mistakes that founders make and how to avoid them from the very first chapter. Beyond just creating an app, you’re building a business. 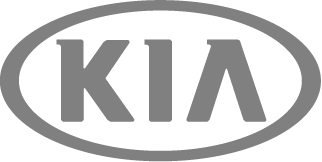 I’ll show you what it takes to make it sustainable. I go in-depth on the right and wrong ways to raise capital for development – and why you need a lot less than you think. Whether you’re just dipping your toes into apps or have a fleshed-out idea with high-fidelity wireframes, you need to know the ropes of this business if you want to succeed. I wrote this book to teach you the tactical information that will put you head and shoulders above the competition. Ready to get started? Just hit the button below. I’ll send you the PDF via Facebook Messenger. 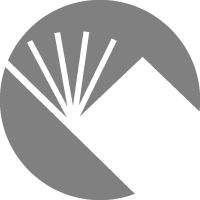 We’ll send your free downloadable ebook via Facebook Messenger. © Copyright 2017 Ben Lee - All Rights Reserved.